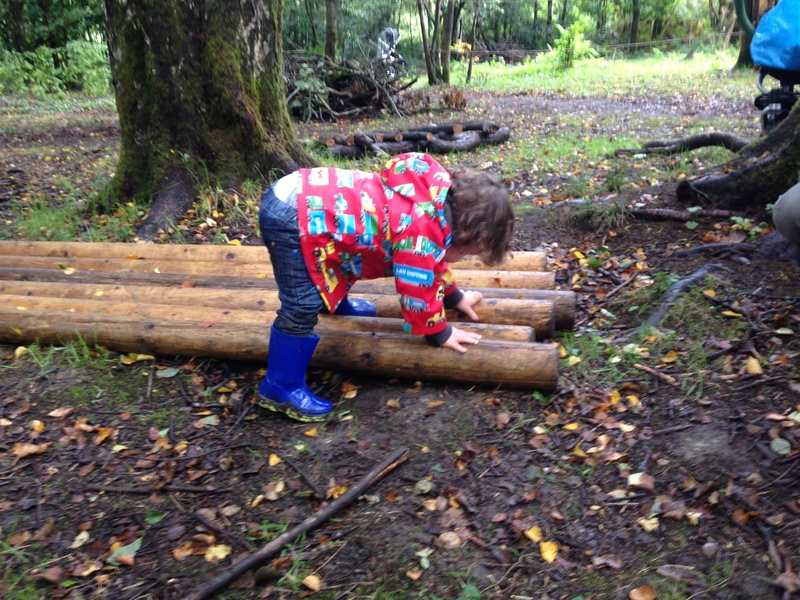 In August 2015 we had the pleasure to be trained by Siw, Magnus and Kaljsa; Pedagogues (teacher or educator) from Sweden and pioneers of outdoor learning and the I Ur Och Skur (Rain or shine) Pre School Mulleborg. 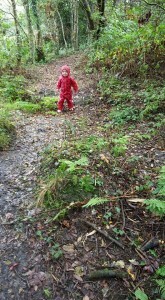 It was at this training where LadyBirds for Parent Tolddlers was born. 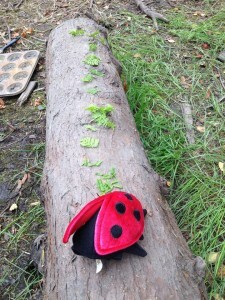 LadyBirds is part of the Skogsmulle Pedagogy; loving nature – which is targeted at the 2 year old range. 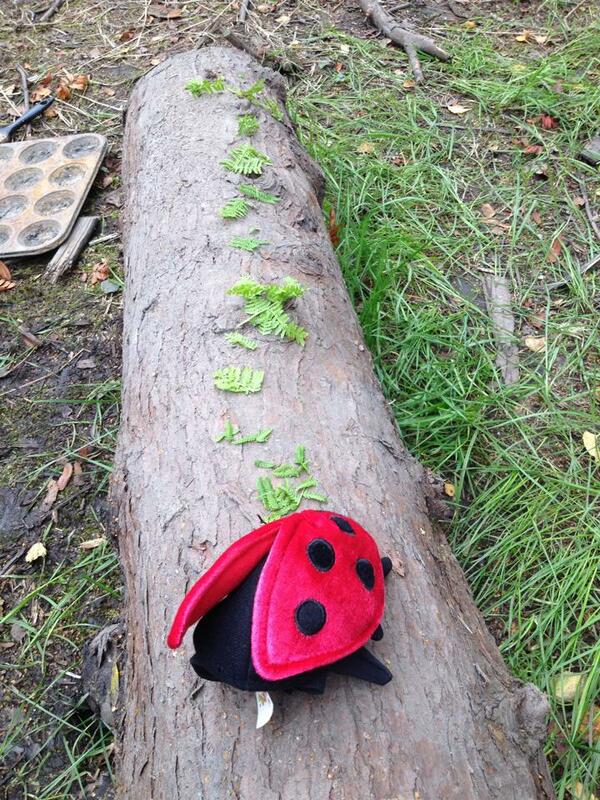 We decided to begin the project of embedding Skogsmulle into our practice by starting with a Parent Toddler group; based on LadyBirds with a view to testing if there is a need for this nature based type ‘nursery’ and to craft and cultivate the Skogsmulle practice. We didn’t know if parents would hear about the group. We didn’t know if parents would ‘get’ the concept. 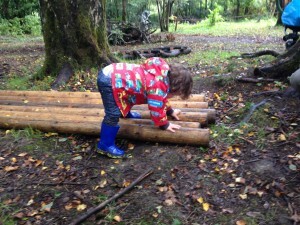 We didn’t know if we could staff the provision with our Skogsmulle trained Leaders…nonetheless we went for it. Its been 2 weeks since the first LadyBird session and WOW, it has started so well. 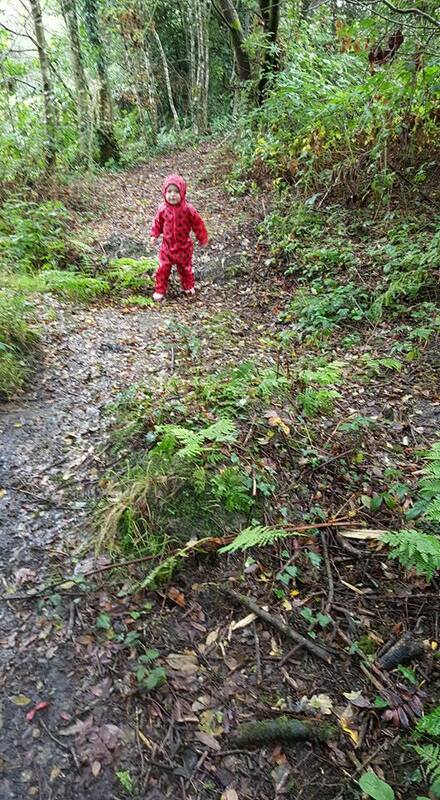 Through the power of Facebook and the local mum and dad network – we are delighted to say that on week 1 we had 12 LadyBirds and week 2 we had 11. All in all 20 new LadyBirds. 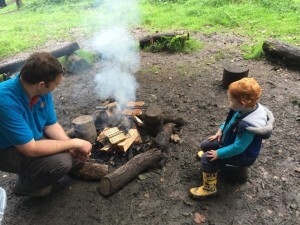 The Facebook group is growing and we now have a request to run the session on a Friday…the mum’s of Aberdare demanded it; so we of course are happy to extend the provision. What is so pleasing is the interest of the parents. 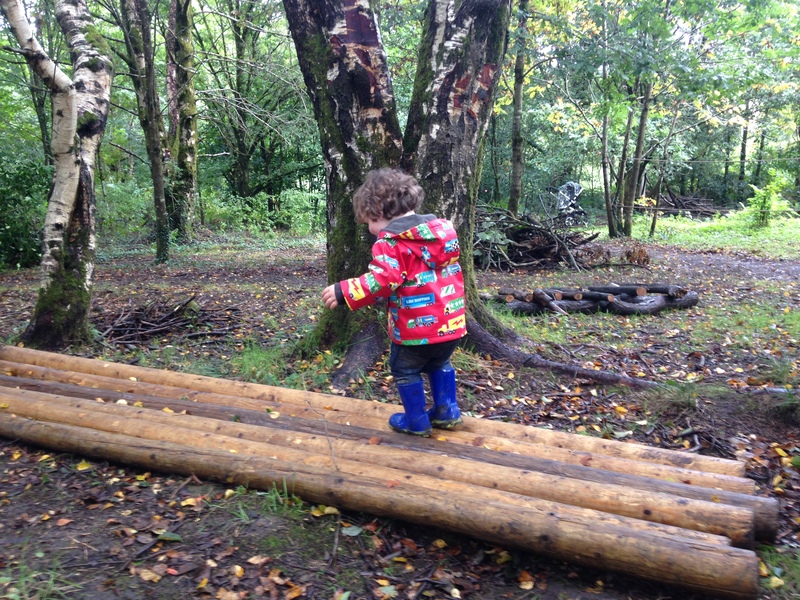 We know that developmentally and emotionally our woods is going to be a great place for children to explore and learn, but how the local parents would feel about bringing their wee ones into the wet muddy Welsh woodland was unknown. 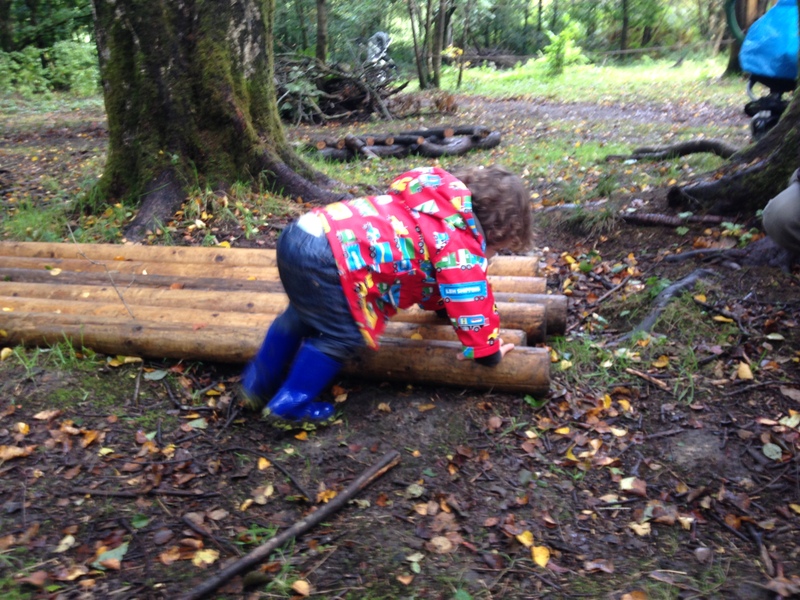 We needn’t have worried as clearly the parents who became interested in our LadyBird group ‘get’ how important the outdoors is, and rather enjoy participating with their child in activities such as mud-play, wandering through paths and woods, balancing on logs and playing with leaves, sticks and nature. 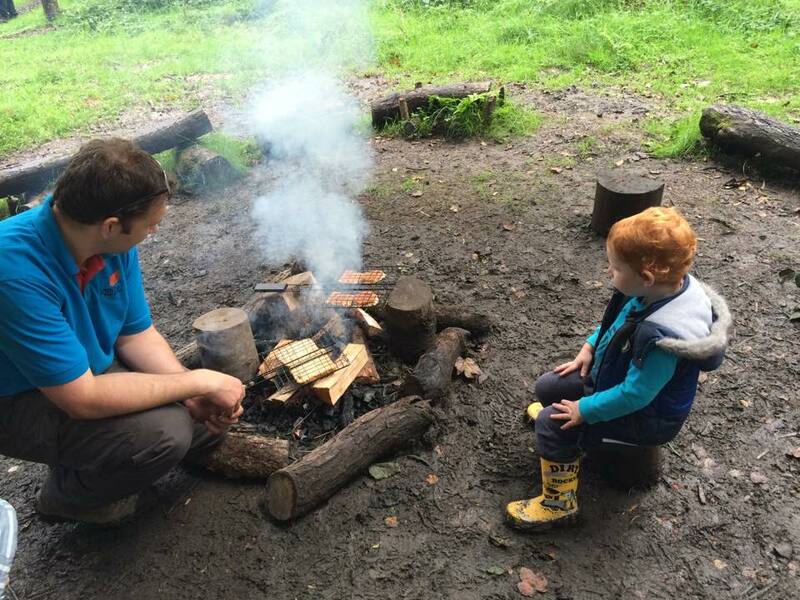 Its early days, but we thank all the parents and LadyBirds who have helped start this group, we also thank Sal and Claire who are leading the sessions, and we thank the weather for not pouring down the last 2 Tuesdays! 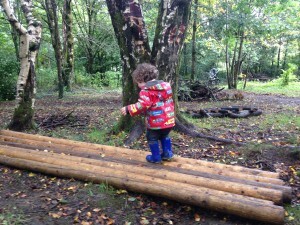 Click here for more pics on early years mud play.